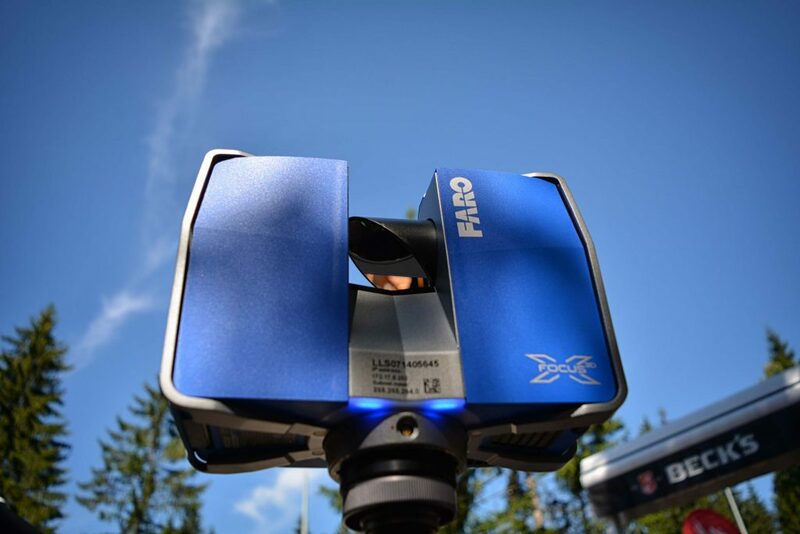 The newest technology in topographic surveying is 3D Laser Scanning. 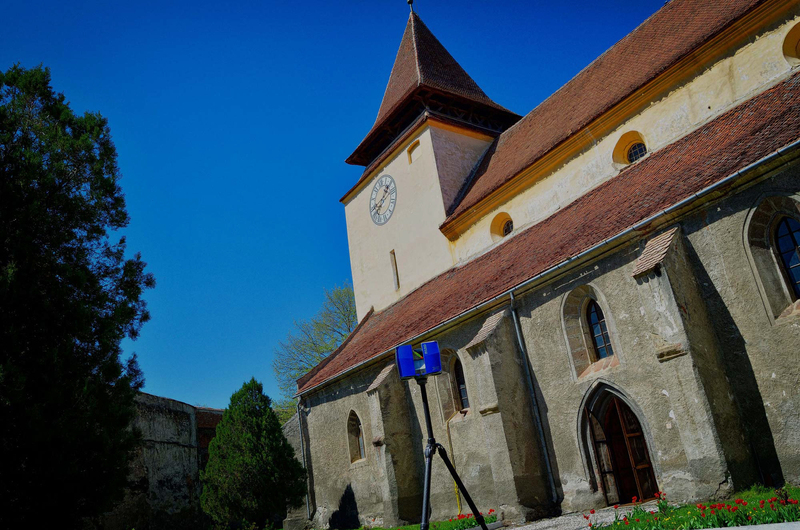 3-Dimensional Laser Scanning helps Engineers, Architects, Land Surveyors, and other specialists with all types of mapping projects. Adamas Corp. – a group of companies with years of experience in several directions. We are constantly evolving and becoming more aware. Success of our customers - our success!